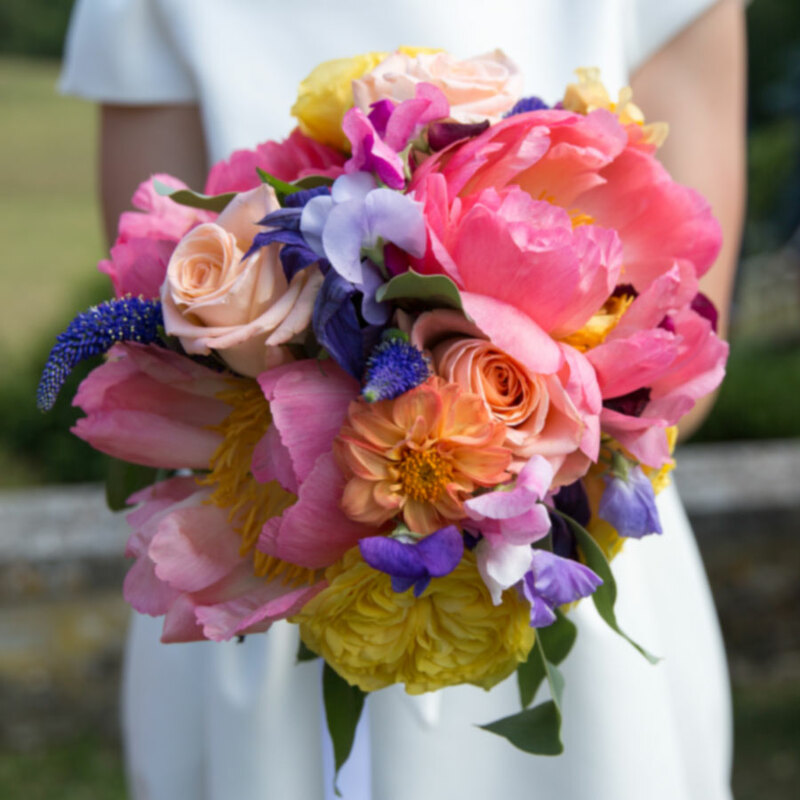 We are passionate about providing beautiful, affordable, wedding flowers. We can provide unique bridal & bridesmaid bouquets, buttonholes & corsages, table decorations, arches & garlands. Designed from scratch or recreating something you have in mind. From discovering your style and tastes, interpreting them into beautiful floral creations, and delivering and setting them up on your wedding day. Your big day is our big day too.